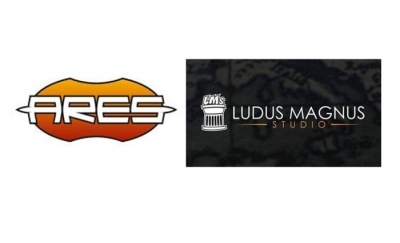 Knight Models has been teasing the release of a new Harry Potter Miniatures Game since last fall, but with no details and only one image posted on their Instagram account. 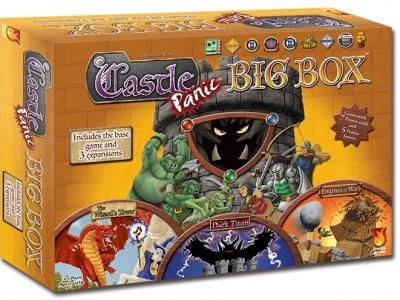 But Golden Distribution had some of the minis from the upcoming game at their booth at GAMA Trade Show, and they were kind enough to draw our attention to them. Golden displayed four painted and three unpainted models. 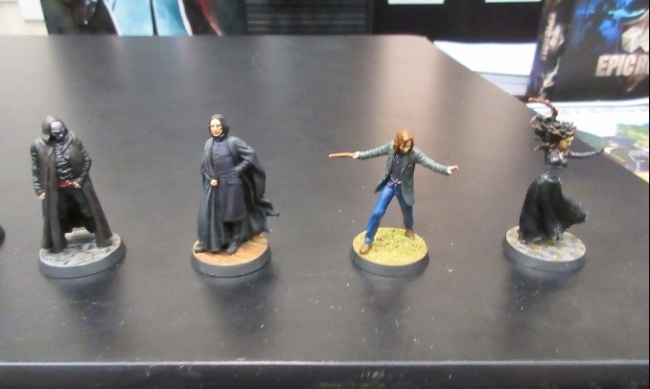 Click Gallery below for full size Harry Potter Miniatures Game images. 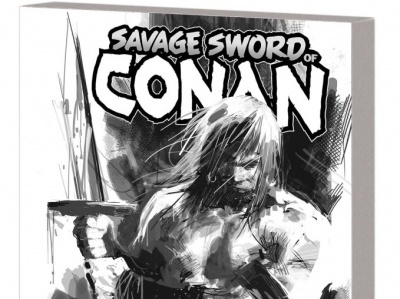 Here's a preview of Savage Sword of Conan: The Cult of Koga Thun Black & White TP, published by Marvel Comics.